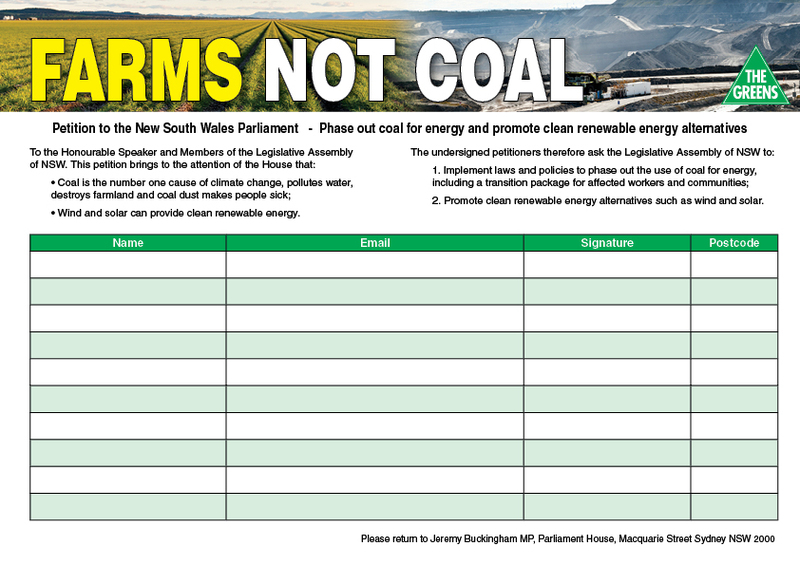 The Greens NSW spokesperson on mining Jeremy Buckingham today condemned the National Party for rejecting a parliamentary call for papers on the Shenhua Watermark coal project in the Liverpool Plains. 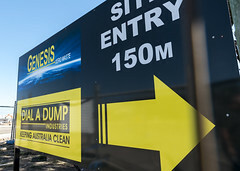 The Greens moved in formal business for all papers relating to the controversial mine licence granted by former Minister Ian Macdonald in 2008 to be provided to Parliament within 14 days, but Nationals MP Rick Colless objected to the call for papers. 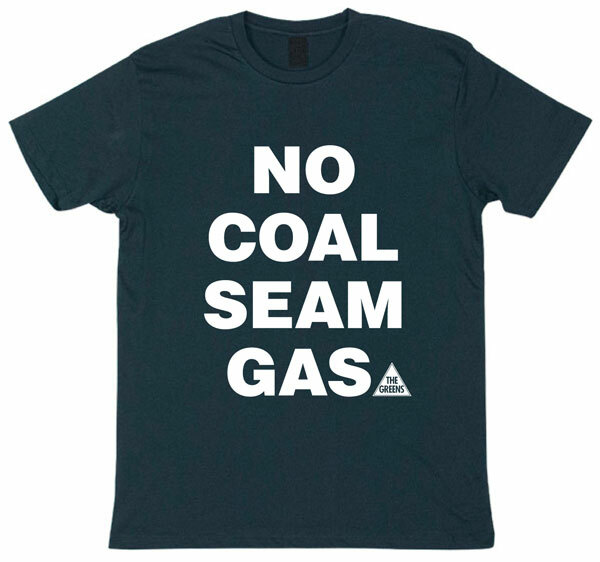 “It’s very concerning that the National Party have stopped the parliament accessing documents related to the Shenhua Watermark coal project and the exploration licence granted by former Minister Ian Macdonald,” said Greens MP Jeremy Buckingham. 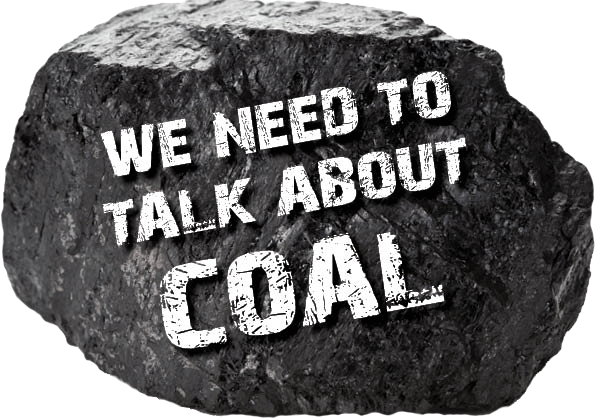 “Why is the National Party covering up information on a coal licence issued by former Labor Minister Ian Macdonald? 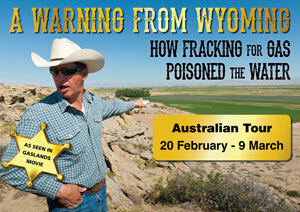 Once again the National Party is failing country people by siding with the big mining companies. 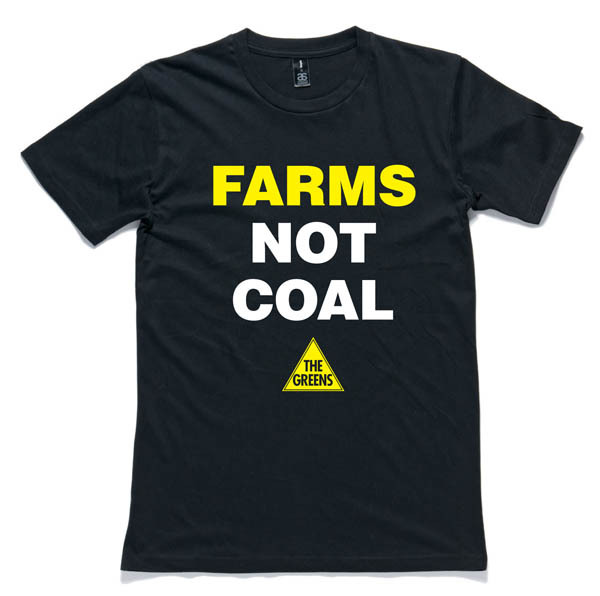 “Shenhua paid the NSW government a record $300 million for the exploration licence, promised a further $200 million on approval, and has spent $213 million purchasing farm properties in the Liverpool Plains area. The development application for this mine is currently before the Department of Planning. “Given the revelations coming out of current ICAC investigations and the controversy surrounding the Watermark project, it is only sensible that Parliament have a look into the matter by calling for all related documents. 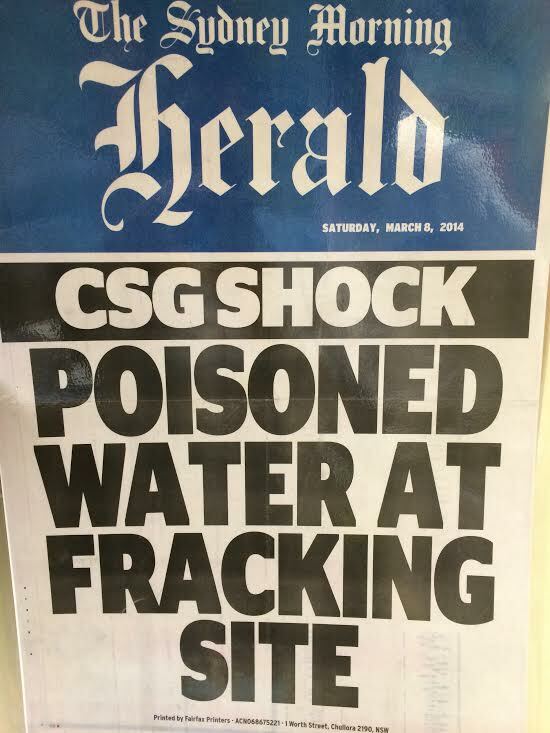 “Barry O’Farrell and the National Party should explain why they want to hide information from the public about how Ian Macdonald handled the Shenhua Watermark project. That, under standing order 52, there be laid upon the table of the House within 14 days of the date of passing of this resolution all documents relating to the Watermark coal project and related licences (including but not limited to EL7223 and Auth 216), excluding any document previously provided to the House under standing order 52, in the possession, custody or control of the Premier, the Department of Premier and Cabinet, the Minister for Planning, the Department of Planning and Infrastructure, the Minister for Resources and Energy, the Minister for Trade and Investment and Minister for Regional Infrastructure and Services, the Department of Trade and Investment, Regional Infrastructure and Services, and any document which records or refers to the production of documents as a result of this order of the House.